The other day I was invited to be in the audience for asos's foray into dating shows. 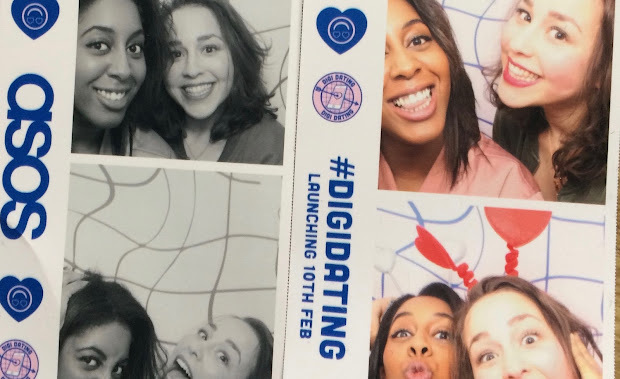 Digi Dating is like a modern age Blind Date and I loved being there to watch the show live - as much as it is all about being digital being there IRL was so much more fun than watching it. The eps themselves are hilarious though and just what you need if you're after some LOLs this Valentine's. 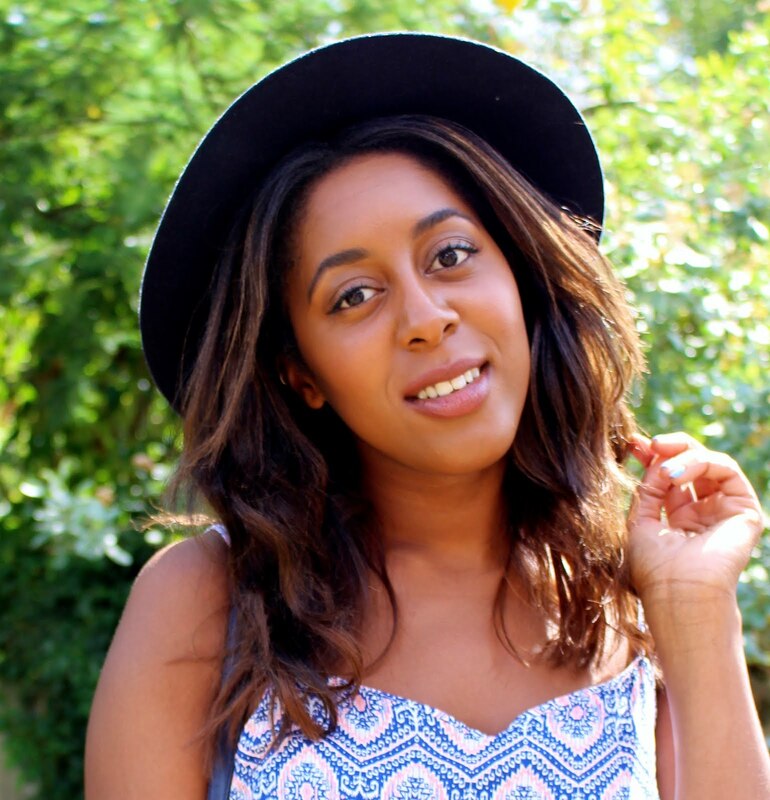 Personally my fave is episode three as I make a seriously awkward cameo around 5.40 on the way back from the loo. Bear in mind it was the end of the day and I'd had a few beverages so my awkwardness level was at it's peak.